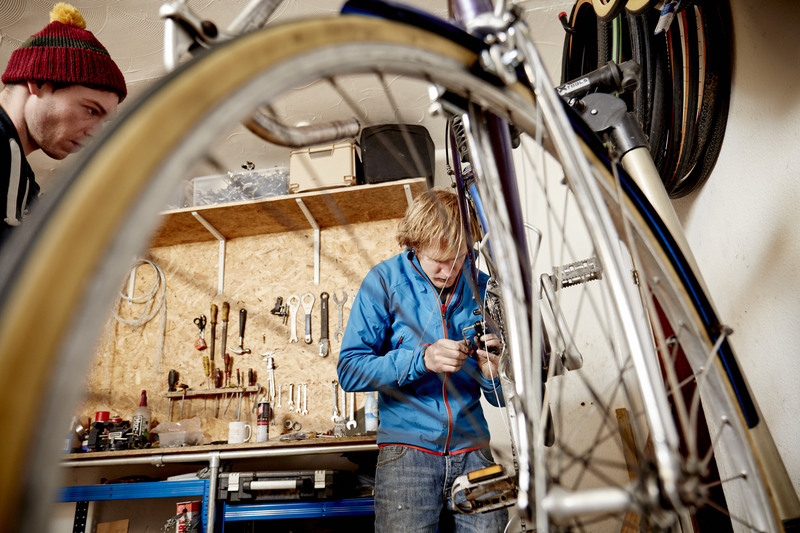 We have an extensive workshop setup for servicing all bikes. From simple gear adjustments to bottom bracket re-tapping. We can fix you up. No booking needed so pop around any time and we can give you a quote and aim get your bike back to you within 48hrs. We stock a full range of bikes. From modern hybrid bikes to retro single speeds. We will have something to suit you. Our bikes are sold fully serviced and ready to ride. 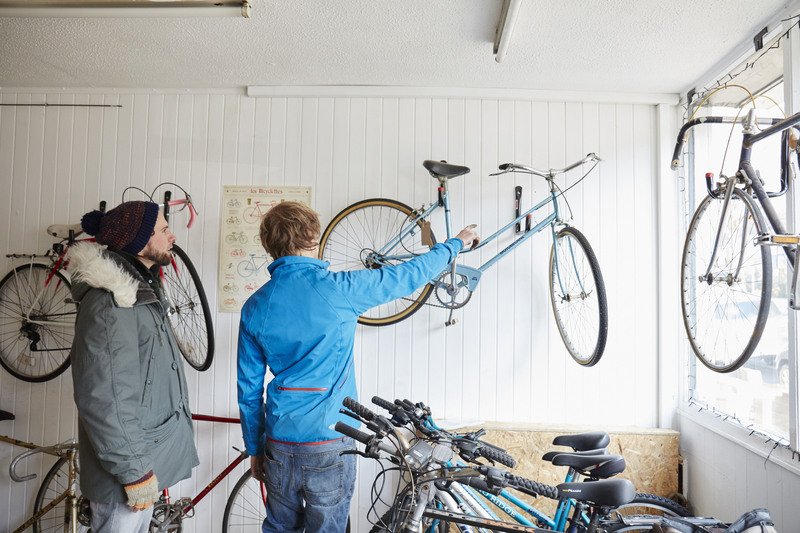 But for that extra peace of mind, every bicycle comes with a three month guarantee. 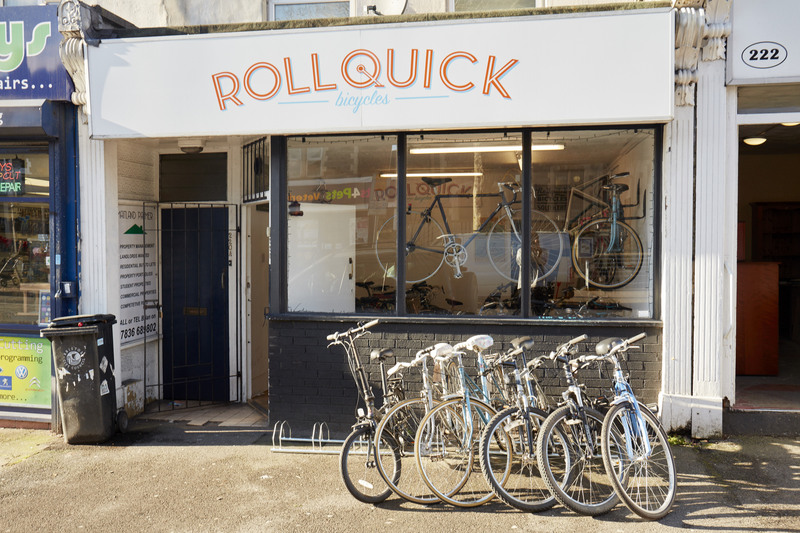 Here at Rollquick Bristol we aim to be different from your standard bike shop. We aim to create a relaxed atmosphere with friendly and knowledgable staff. Barney and the team at Bristol are here to help you with all your bike needs. 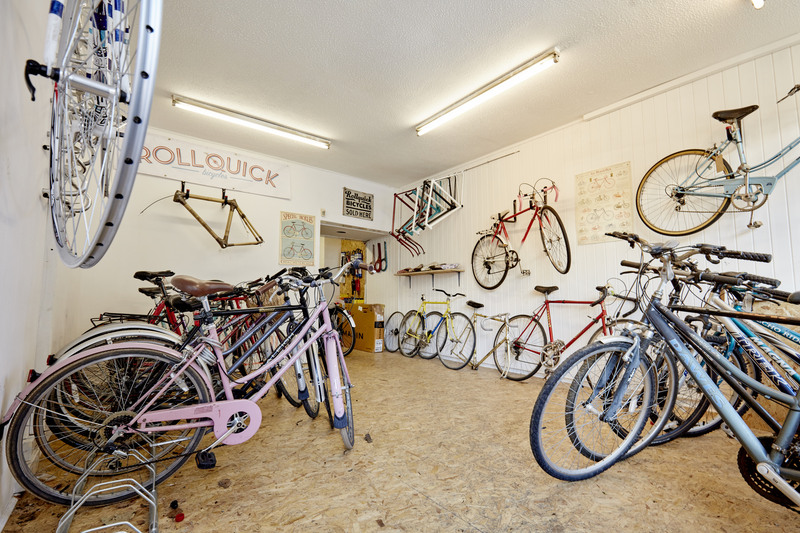 Whether its picking out a new commuter or sorting out a problematic bottom bracket, we have it covered. We stock a full range of parts as well as a extensive tool collection so all bikes can be covered no matter how complex. Our Gloucester road location makes it a great central location with easy access, we open until 6pm to allow you to have time after work to visit us.